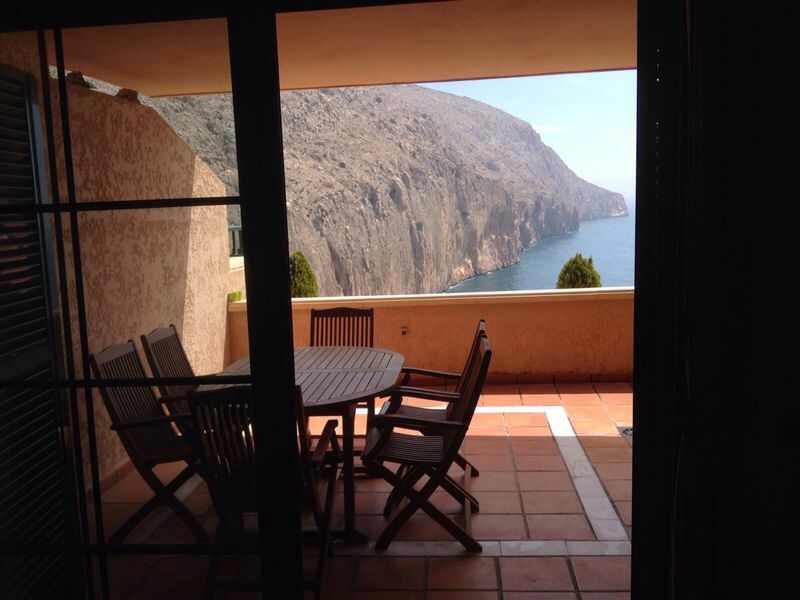 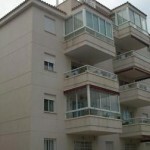 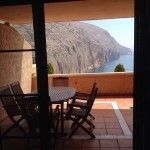 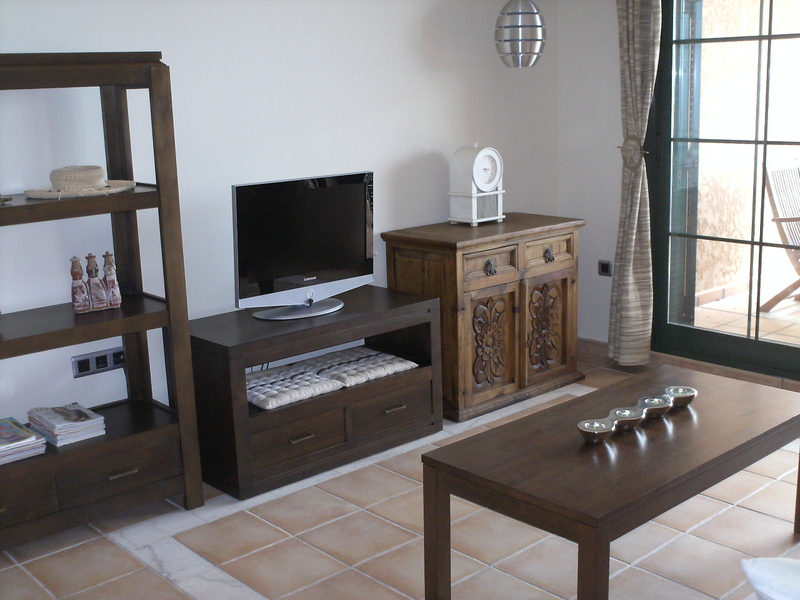 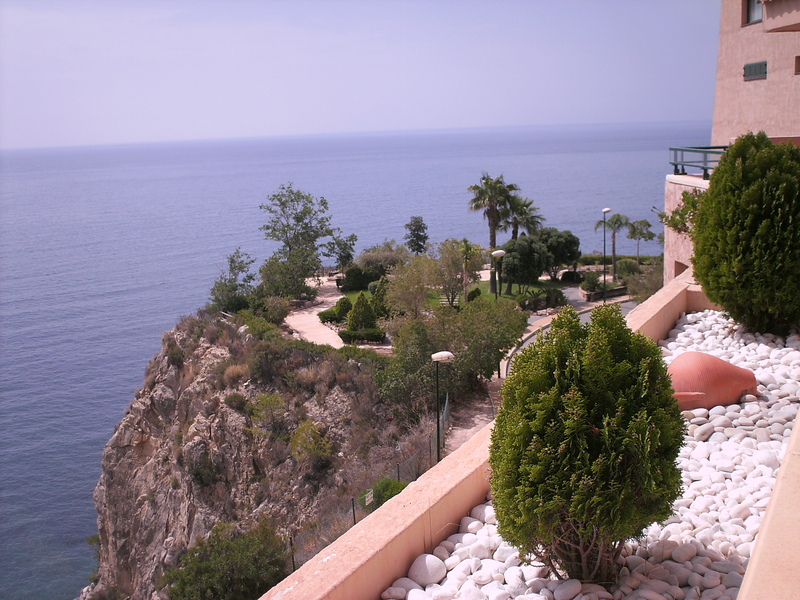 Lovely south facing 2 bed 2 bath apartment in the port of Mascarat, Altea. 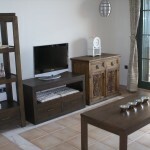 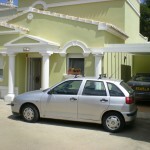 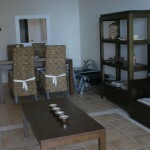 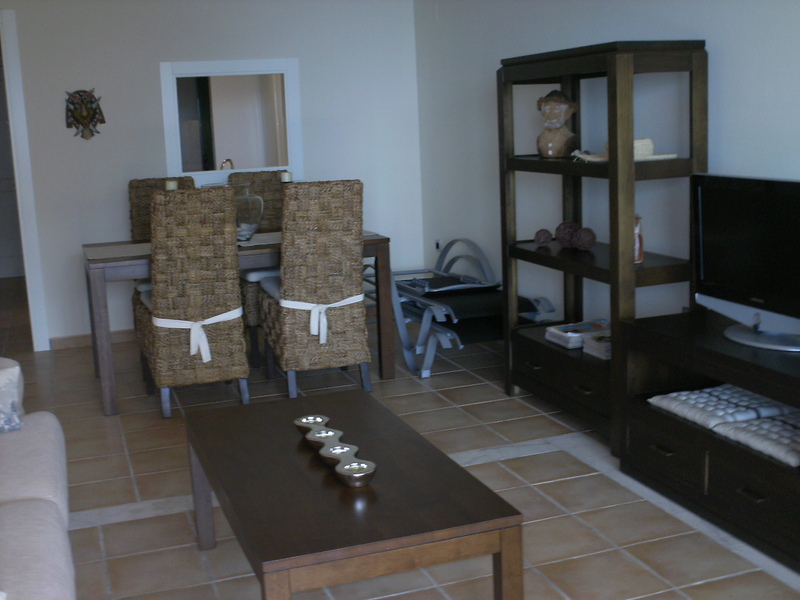 The apartment offers 100m2 of living space in the form of 2 bedrooms, 2 bathrooms, fitted kitchen and lounge/diner. 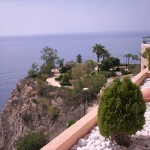 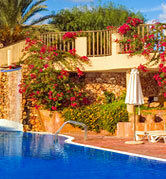 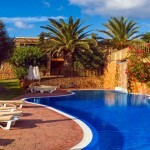 There are also 2 large terraces with sea views, private parking and a swimming pool, just 3km from Altea town.